Handelsbanken, the relationship bank for local businesses and individuals, has appointed a new manager at its Truro branch. 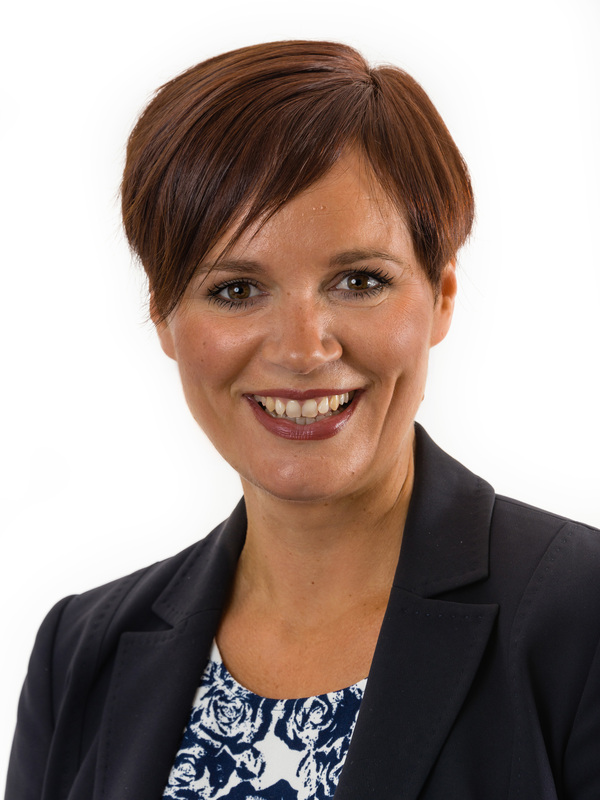 With a 25-year background in banking and firm roots in the community, Elizabeth Stansfield will lead an established team of bankers, responsible for meeting the individual needs of a growing range of customers in and around Truro. “It’s a real privilege to be responsible for serving the Truro and wider community in this way,” she said. Originally from Sweden, Handelsbanken now has over 800 branches in more than 20 countries.